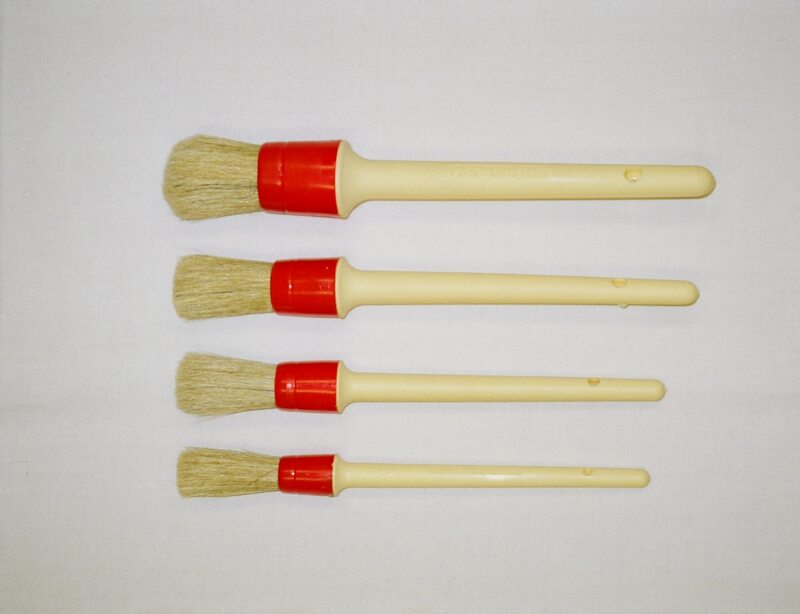 Brushes for use in the car valeting industry - Atomiza. 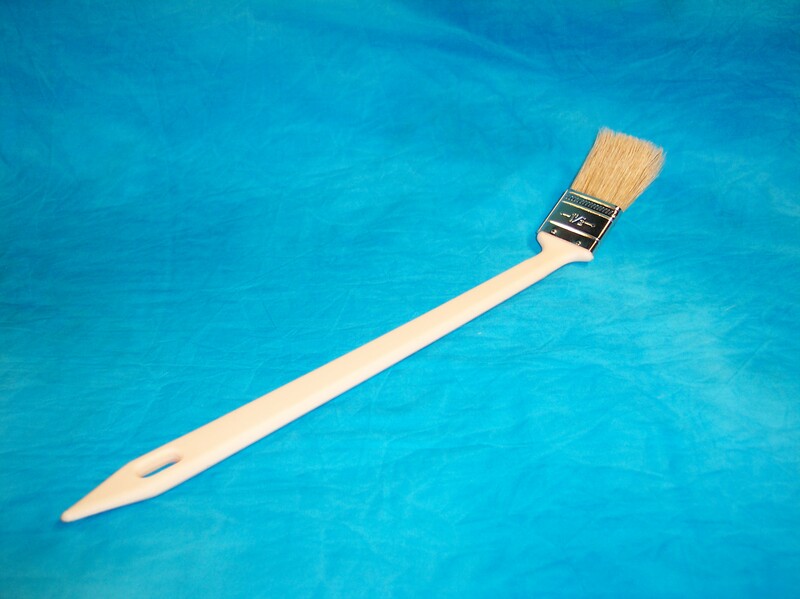 Take a look at our brushes, for use within the car valeting industry. 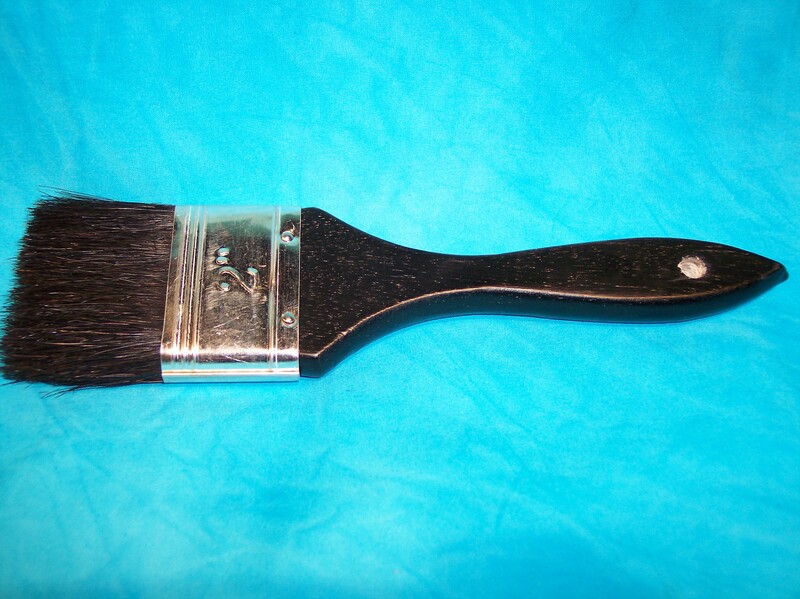 Also available in 1.5″ width. 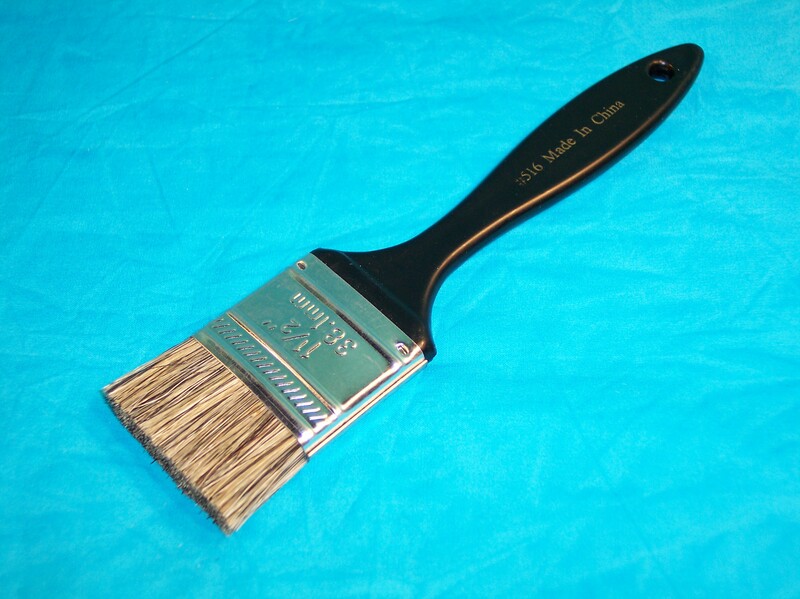 Stiffer shorter bristles than our standard paint brushes.